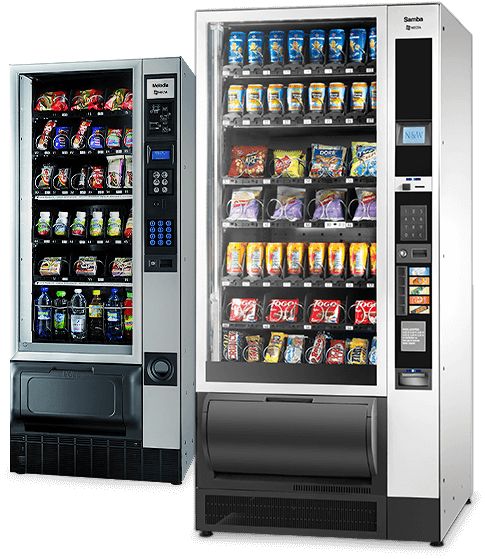 Looking for healthy vending solutions for your workplace or organisation? 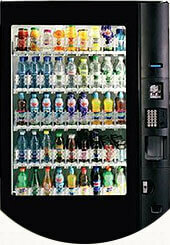 "I just wanted to thank you for your services and arranging reinstallation of the vending machine in Redfern. Our colleagues are really happy. Bruce was most helpful on the contract side of things." As an independent vending specialist, we are able to provide you a wide selection of all your favourite brand name products, as well as the best range of healthy snack options. 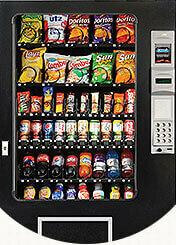 The Choice is yours with Your Choice Vending. 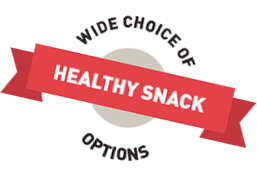 Click below to browse our extensive range of healthy snacks and drinks selections or to find out more about us.